One of my favorite things about spring is that everything comes alive & my local farmers market starts to brim with fresh garden goodness again. Everything from asparagus to ramps to bright leafy greens & sweet strawberries. 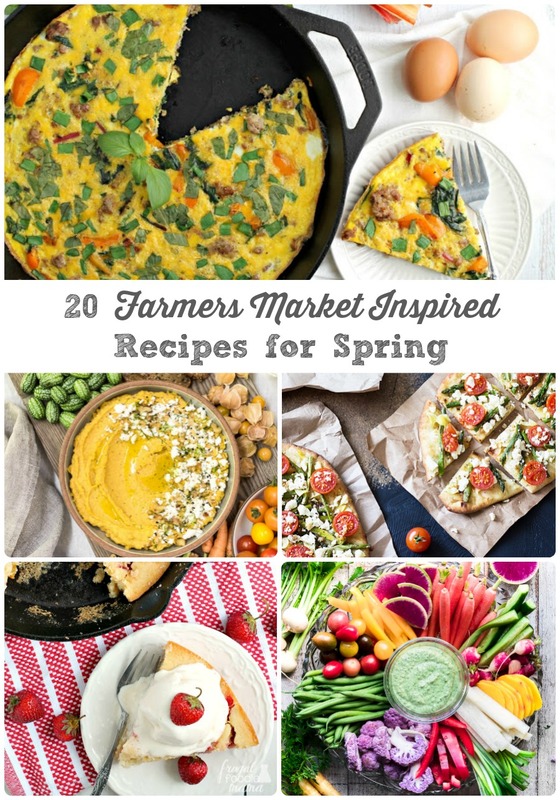 Springtime is also when my local farmers market goes from a once a month thing to a weekly happening, so I am always on the lookout for more market inspired recipes to use those locally sourced & harvested veggies, herbs, and berries in. 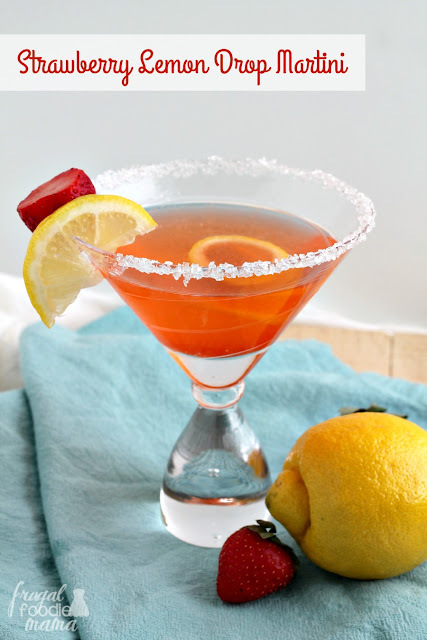 Who else could use a good, strong cocktail this weekend? Maybe some of you all are scrambling to get your taxes finished up over the weekend to make that Monday deadline. Or maybe the kids' spring break has just started, and you are already pulling your hair out. Or maybe you have recently delved into the world of online dating & need a drink or two to get you through the swiping. (Raises hand.) No matter your reason, this tasty Strawberry Lemon Drop Martini is just what the doctor ordered. Can we just chat about that latter reason for a quick second though? ;) For those of you who haven't picked up on it yet or just don't know, my husband and I got a divorce this past year. I won't go into too many of the sorted details of all of that, but I will tell you that the entire thing caught me off guard and totally shook up my world for a while. I am just now starting to find my footing again and am ready to move on & forward, so naturally I decided to sign myself up for a couple of online dating apps just to test the waters. Spring has arrived, and I am ready to break free of this serious case of cabin fever that I have and get back out there on the hiking trails! Hiking is something that I decided to take up a few years back as part of my journey to a healthier lifestyle. 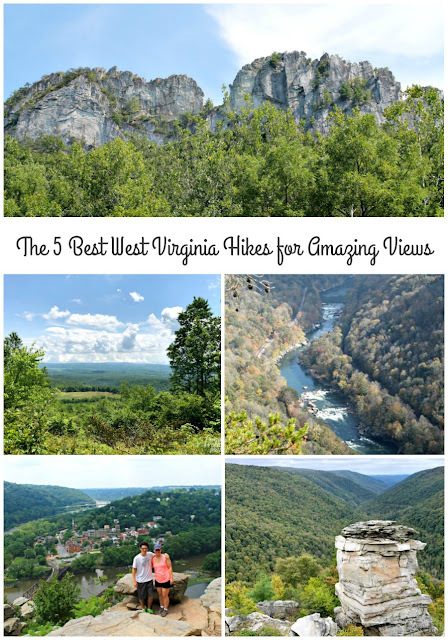 Hiking also happened to come with the bonus perk of becoming a great way for my then teenage son & I to connect & bond over our shared love for nature & outdoor photography. With so many great hiking trails within a 3 hour drive of us, it can be hard to narrow down our list of must-do hikes each spring. summer, & fall. But one thing I always look for is the reward of completing our hike. Sometimes that reward is a cascading waterfall. Or maybe some out of the way, abandoned ruins. But my favorite reward after a long or challenging hike is a breathtaking view. You know those mornings when you are running behind, & your youngest can't find her other shoe, & you are frantically searching for your car keys so you can get out the door and get your day started? Those mornings when you are debating over just having coffee for breakfast because you don't seem to have time for much else? Those mornings when you are complicating just shoving a cold pop tart into your mouth as you walk out the door because it is better than nothing? 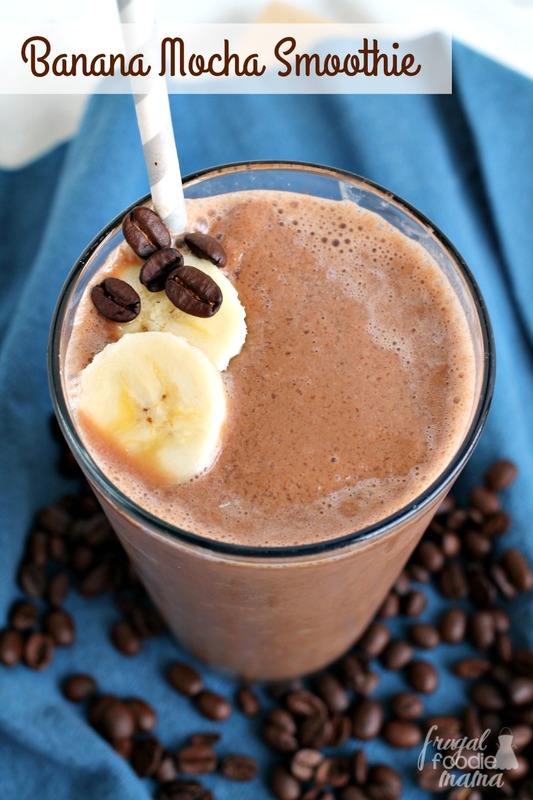 If any of this rings familiar with you at all, then today's recipe for this Banana Mocha Smoothie is for you! But perhaps one of my favorite things to use boxed cake mix in is cookie recipes. 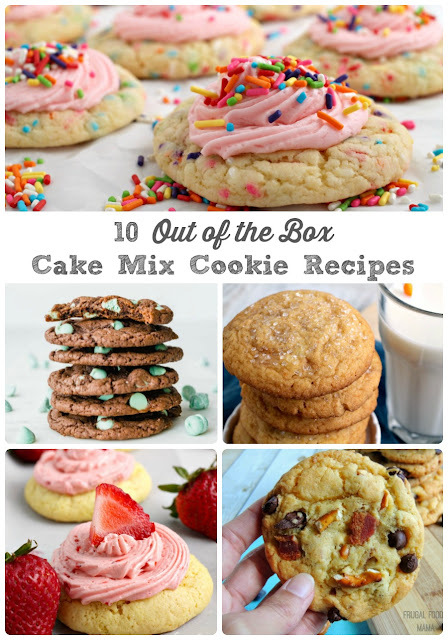 You can transform just about any flavor of cake mix into a batch of perfectly baked, soft & chewy cookies. And there is no need to waste your time with measuring flour, and baking soda, and sugar. 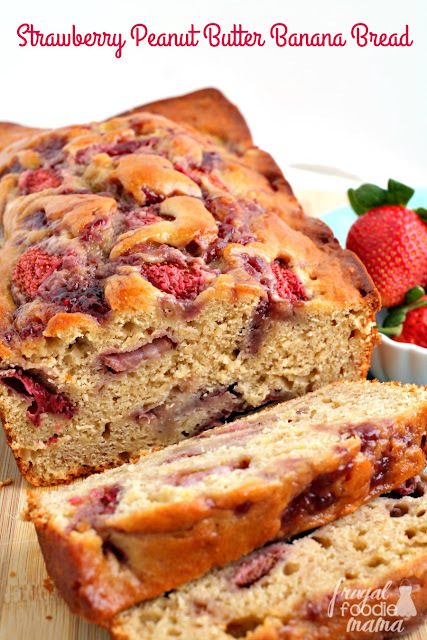 The cake mix has done all the hard work for you! This post may contain affiliate links. Purchasing through them helps support this website. Like most girls in grade school, my youngest is obsessed with all things unicorn. 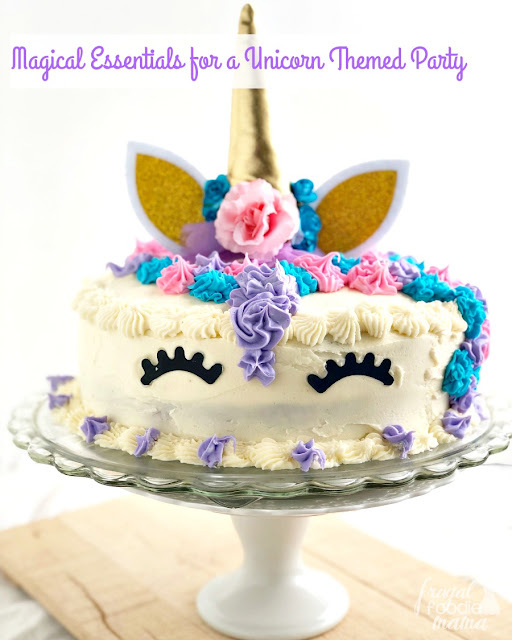 So it didn't surprise me in the slightest when she told me that she wanted a unicorn themed party for her 7th birthday last month. A magical unicorn themed party with all things purple & a fancy unicorn birthday cake. As soon as my daughter has settled on a birthday party theme each year, I get to work browsing Amazon for party supplies & decorations. You can find just about everything on Amazon, and you just can't beat the two day free shipping with Amazon Prime. Strawberries are in peak season in Florida right now, and that means spring is just around the corner, folks. (Thank goodness!) That also means that you can pick up strawberries for pretty cheap at your local grocery store. I have been snagging fresh strawberries for about $2 a package for the past couple of weeks now.